The Outback Archives at Broken Hill City Library joined State Records’ network of Regional Archives Centres in 1991. It houses around 40 linear metres of State archives from the Far West region as well as a Local Studies collection with a strong focus on mining. 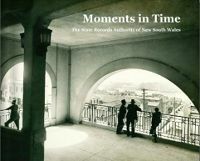 The Archives collects material relating to Broken Hill and the surrounding areas. This includes the records of local organisations and individuals as well as local and state government bodies. The Archives holds a selection of records from local public offices such as Local Courts, Police and Schools as well as Local Government. It also holds a copy of State Records Archives Resources Kit. 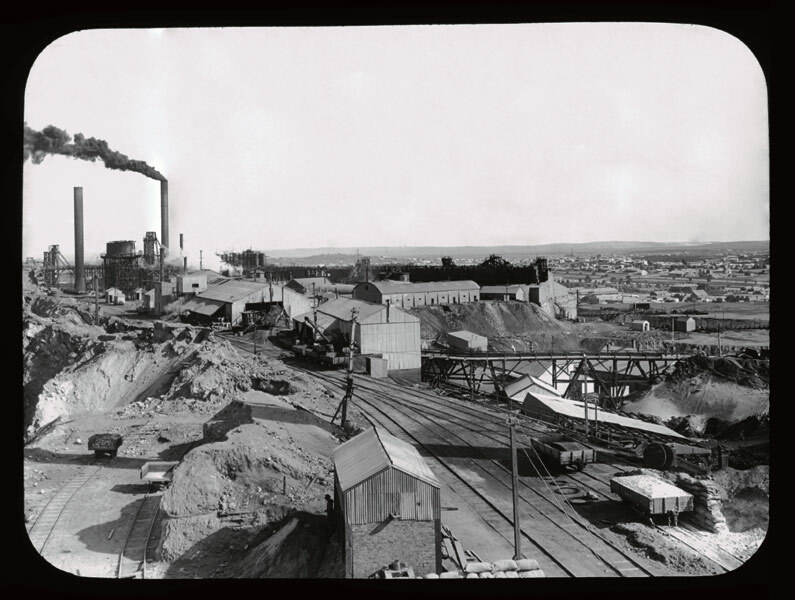 The Library actively collects material such as phototgraphs, maps and other records relating to Broken Hill from community organisations, local businesses and individuals. It also has an Indigneous Archives which focuses on acadmeic readings, reports and books relating to the region.